Accept this Dandelion is part of this huge humor book giveaway, so I wanted to make sure you knew about it! You can enter now through November 7th! Fingers crossed you win!!! 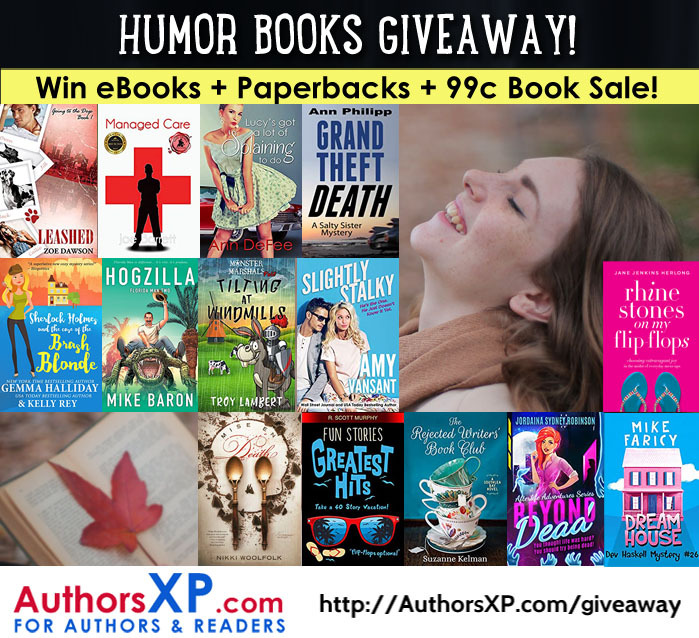 (2) Grand Prize Kindle "Gift Baskets" of ALL eBooks!